Technology has made a major difference in the lives of people around the world. 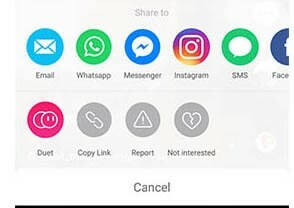 Every person wants a high end technology and they do not mind spending money on them. Having a 4k monitor has become a sensation now because it makes the room look modern and techie. Without a TV not many of us can survive and now with modernization, it has become easy for every human being to own a 4K monitor. A 4K monitor is an Ultra High resolution monitor. It is referred to as one of the two high definitions resolutions. Commonly 4K ultra high definition monitors have pixels ranging from 3840 x 2160 pixels approximately to 4000 pixel wide display monitor. The 4k monitors have crystal clear display with high quality resolution making the picture look life-like. The Display of the 4K monitors has high mega pixels ranging from 3840 x 2160 resolutions with 27 to 28 inches wide screen. To have 4K monitors with such a high quality resolution and wide screen is a real treat. The 4K monitors have optimized Graphic cards which will make your gaming experience an awesome experience with lot of fun. There are many reasonable and affordable branded 4K monitors available in the market with a lot of facilities and functions. 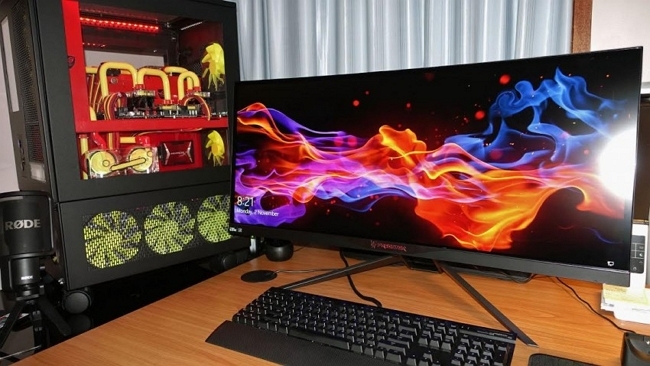 Well, let’s start by knowing which 4K monitor is the best for you. 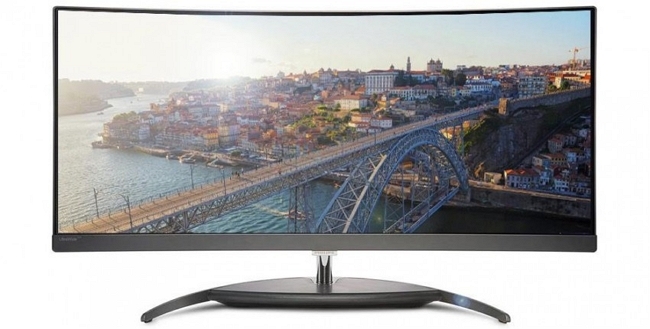 Philips Brilliance BDM3490UC is really awesome curved LCD 4K monitor with high resolution. The screen size is 34 inch with ratio 21:9 and the resolution is 3440 x 1440 pixels. Brightness of this Monitor is 340 cd/m2 and the contrast ratio is 1000:1 with SRGB 100% color support. Philips Brilliance BDM3490UC is the best TV recommended if you want to watch movies from home with home theater like quality. The cost of the Philips Brilliance BDM3490UC ranges from $1,149.59 to $1500 USD Dollars. Asus ROG Swift PG248Q is highly recommended for people who want to buy a 4K monitor within a budget price. The screen size is 24inch with aspect ratio 16:9 and has resolution 1920 x 1020 pixels. The Brightness of this monitor is 350cd/m2 with contrast ratio of 1000:1 with Adobe RGB 74% color support. It weighs only 9.5 kg. 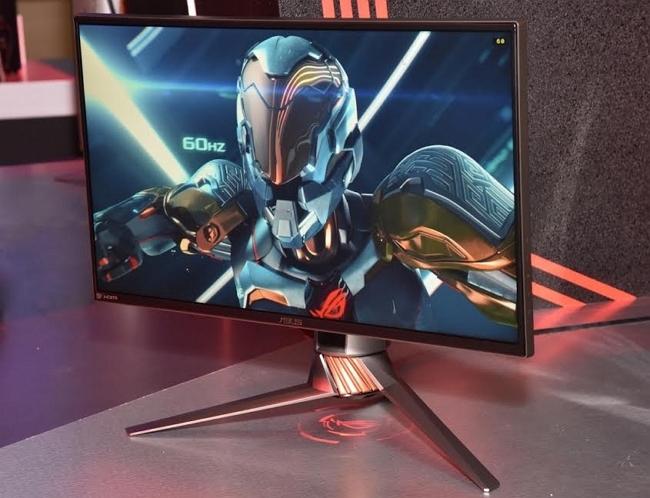 Asus ROG Swift PG248Q is considered to be Cheapest G-Sync 4K monitor in the market and highly recommended to use it for PC gaming experience. The cost of the Monitor 4K is only $539 USD dollars. Acer Predator X34 is a great 4K monitor to use it for gaming experience. It has a 34 inch screen size with aspect ratio of 21:9 and has resolution of 3440 x 1440 pixels. The brightness of this monitor is 300cd/m2 with contrast ratio of 100million:1 and has SRGB 100% color support. The weight of the monitor is only 9.9kg only. This is the best 4K monitor for gaming experience with high quality picture. The cost of Acer Predator X34 is $1229.99 only. 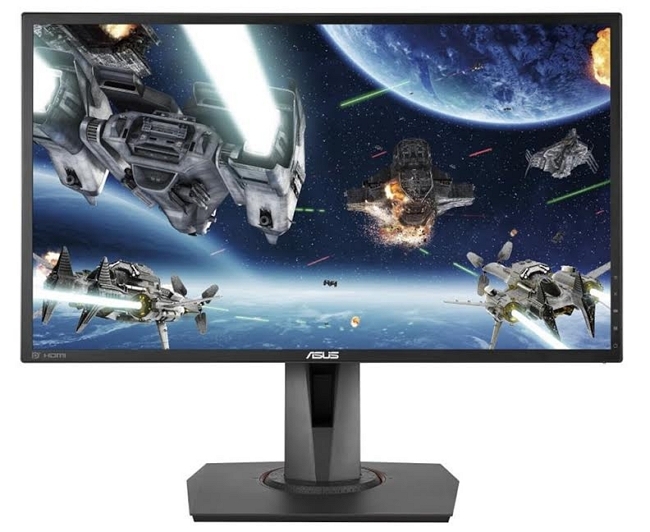 Asus MG248Q is the best 4k monitor under a budget and has an Adaptive sync. The screen size is 23.6 inch with aspect ratio of 16:9 and the resolution is 1920 x 1080 pixels. The brightness of this monitor is 350cd/m2 with contrast ratio 100000000:1 and has SRGB 100% and Adobe RBG 72% color support. The weight of this monitor is 16.98 pounds only. The cost of Asus MG248Q is $249.49 USD dollars only. People who want to buy a laptop within a budget then this monitor is highly recommended for them. 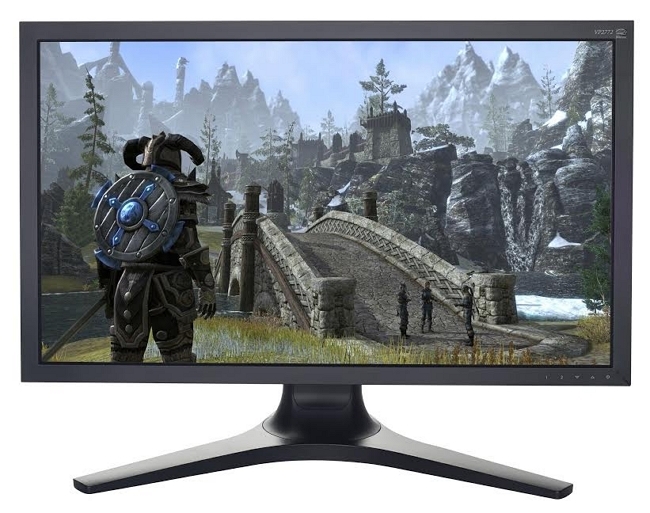 Samsung UD970 screen size is 31.5 inch with aspect ratio 16:9 and the resolution of this monitor is 3840 x 2160 pixels. The brightness is 280cd/m2 with contrast ration of 1000:1 and has SRGB 100% color support. The weight of this monitor is 30.14 pounds. 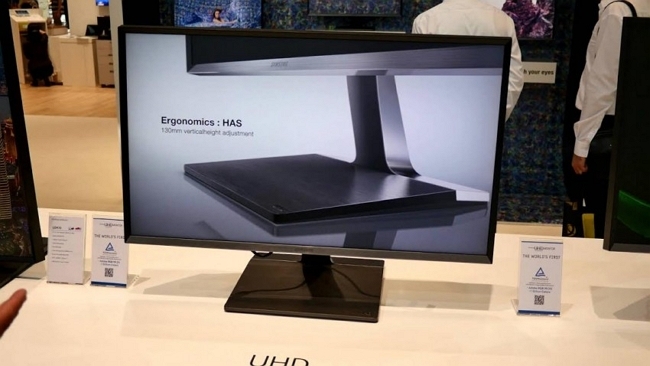 This 4K monitor has an ultra high definition screen with high resolution picture quality. The cost of the Samsung UD970 is $1086.82 USD dollars. LG Ultra wide 34UC97 is great 4K monitor for gaming experience and watching movies with home theater feeling but it is little too more costly compare to other 4k monitors. The Screen size is 34 inch with aspect ratio 21:9 and resolution of the 4K monitor is 3440 x 1440 pixels. The contrast ratio is 1million:1(DFC) with color support SRBG 99% and it weighs only 19.8 pounds. 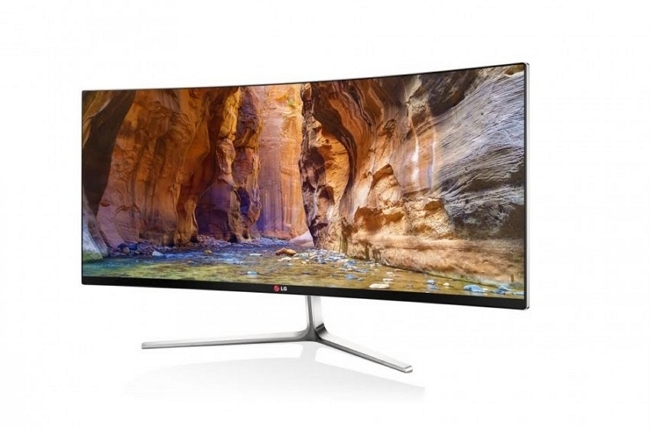 The cost of the LG ultra wide 34UC97 is $1398.50 USD Dollars. 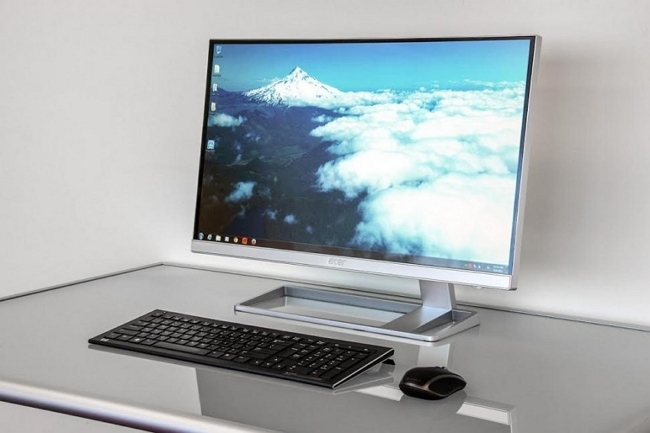 Acer S277HK has amazing cool look for a 4K monitor and it looks very hip. The screen size of this monitor is 27 inch with aspect ratio 16:9 and the resolution is 3840 x 2160 pixels with 300cd/m2 brightness. It has SRGB 100% color support and it weighs only 11.9 pounds. The cost of Acer S277HK is $465 USD dollars. Viewsonic VP2772 will lack in design and style but the quality of the picture definitely makes it worth. The Screen size is 27 inch with aspect ratio 16:9 and the resolution is 2560 x 1440 pixels. The brightness is 350 cd/m2 and contrast ratio of 1000:1 with color support SRGB 100%. It weighs only 18.8 pounds only. The cost of the Viewsonic VP2772 is $754 USD Dollars. It has an exceptional high picture quality. Viewsonic VX2776 is a very stylish 4k monitors compare to other monitors manufactured with the same brand. The screen size is 27 inch with aspect ratio 16:9 and has resolution 1920 x 1080 pixels. The brightness of this 4K monitor is 300cd/m2 and has contrast of 1million:1 with SRGB 100% color support. It weighs only 7.2 pounds only. 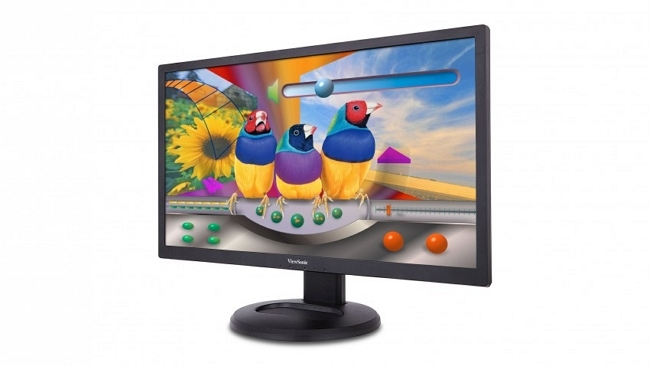 The cost of Viewsonic VX2776 is approximately $209 USD dollars only. This 4K monitor is cheap and affordable but it wont have extra features and facilities. BenQ BL2710PT is packed with necessary features and the monitor is well connected and it is reasonable and affordable. The Screen size is 27 inch with aspect ratio 16:9 and the resolution is 3440 x 1440 pixels. The Brightness is 350cd/m2 and the contrast ratio is 1000:1 with SRGB 99% color support. It weight only 23.8pounds and the cost of BenQ BL2710PT is $548 USD dollars. The 4K monitors which are mentioned above are the top 10 best 4K monitors recommended both for gaming and watching movies on home theater with Dolby sound and high picture quality. The monitors which are listed above are manufactured from reliable and trusted brands all over the world. With all the details and specification mentioned. I hope that you buy the right type of monitor for your house or your crib but before you do most importantly, always double check and compare the prices of the product.